When you’re trying to tell a story, sometimes a picture doesn’t say enough, and a video says too much. Somewhere in between, a photo collage allows you to convey a compelling story without jeopardizing viewer interest. 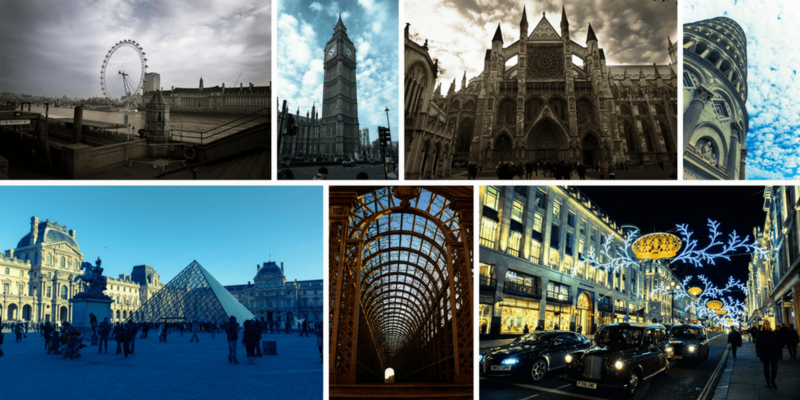 In fact, photo collages are a great way to boost social engagement and interest in your business. One case study found that Facebook posts with more than one image received 1290% more clicks than posts with a single image. Photo collages are clearly a great way to make your brand stand out. In terms of e-commerce, photo collages can have a profound influence on what and how much customers purchase. Used to their full potential, photo collages can spur upsell/cross-sell opportunities that result in greater sales. Organizing collages into themes is a great way to accomplish this. For example, an online retailer of sporting goods may lead with a picture of a tent with pictures of complementary products (lanterns, sleeping bags, etc.) adjacent to it. 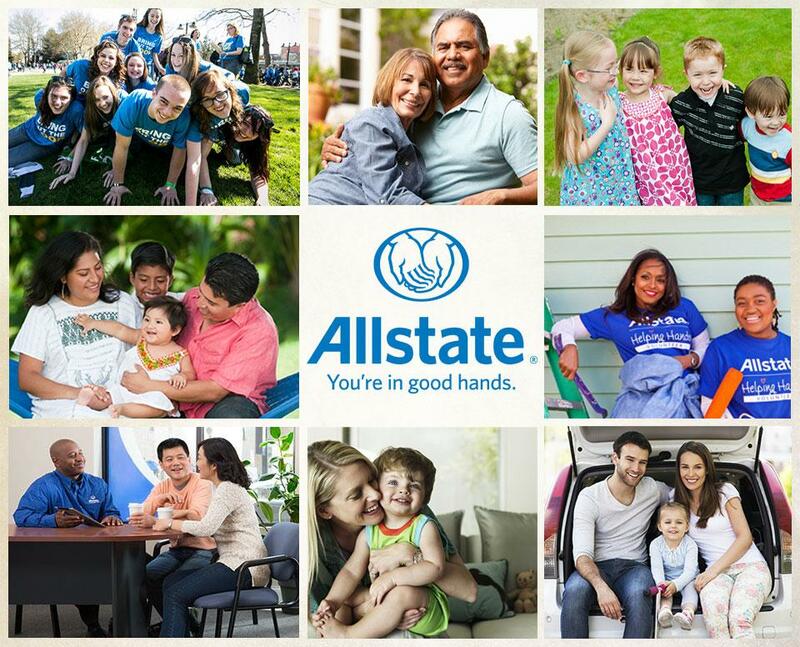 A practical example of a photo collage in action is one used by Allstate Insurance to convey a story and enhance their brand image. In this example, we see the message Allstate is trying to deliver, and we can read between the lines to understand the story they’re trying to tell. It’s about family, relationships, service, and assurance that they’ll be there to ensure you’re “in good hands.” This story builds confidence in their brand and drives conversions. Filestack provides a powerful tool that enables you to create photo collages via our image transformation engine. The engine supports images up to 100,000,000 pixels and a maximum file size of 256 MB. The Collage feature allows you to create visually stunning photo collages that can help drive awareness, reinforce your brand image, drive sales and tell your unique story. If you’d like to learn more, read our documentation, or feel free to reach out to us with any questions you may have.